A 21-year-old man has been charged in relation to the death of a police officer who was struck and killed by a car during a charity motorbike ride on Friday. 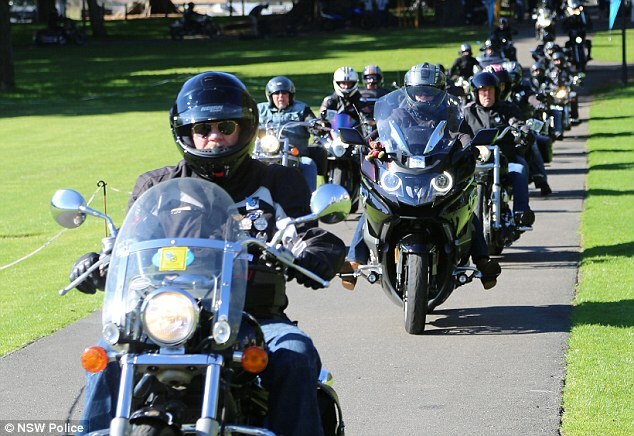 Detective Senior Sergeant Victor Kostiuk, 59, was riding with his son in the Wall to Wall ride from Melbourne to Canberra when a car crashed into his bike. The car was travelling west along the Princess Highways near Orbost, at about 2.20pm when it veered onto the opposite side of the road and collided with Mr Kosiuk’s bike. As a result of the collision, Mr Kostiuk died at the scene. 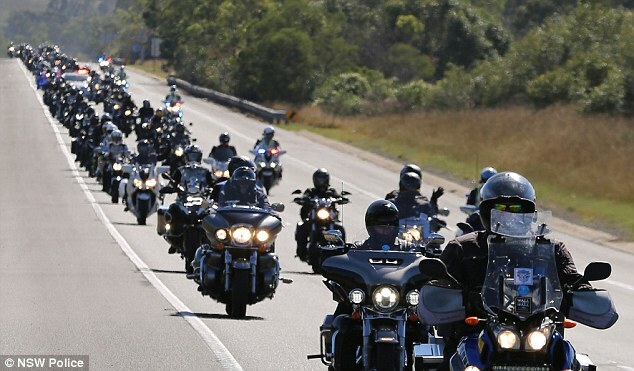 Tragically, the charity ride was to honour fallen police members. A Botanic Ridge man was taken into custody at the time and has since been charged in relation to Mr Kostiuk’s death. The memorial ride was temporarily stopped before its participants – including Mr Kostiuk’s son Felix – resumed with a ‘determined mood’. Mr Kostiuk was a ‘well respected’ expert in the field of preventing family violence and had also worked in CIU and homicide. 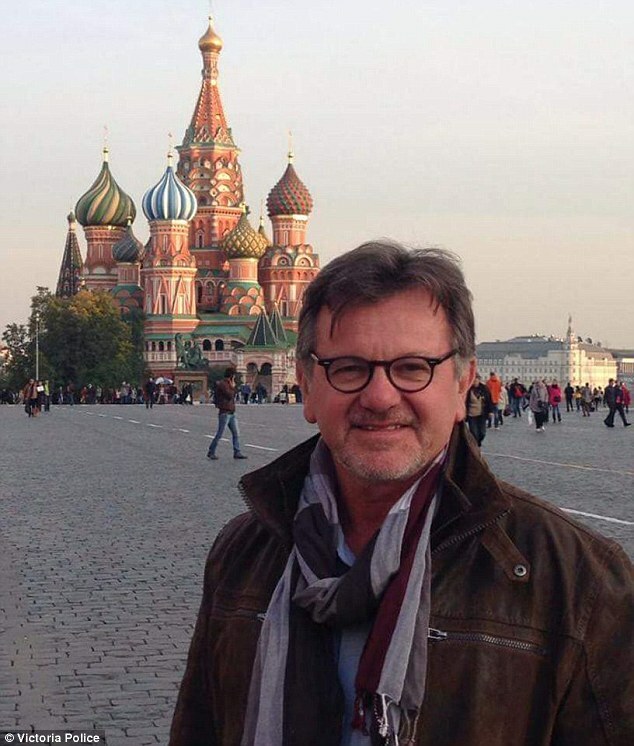 Victoria Police Acting Chief Commissioner Shane Patton said Mr Kostiuk, who had been an officer for about 40 years, was a fantastic member of the organisation, ABC reported. Mr Kostiuk had recently been made head of the Somerville Family Violence Unit. He said the family were ‘clearly shattered’. 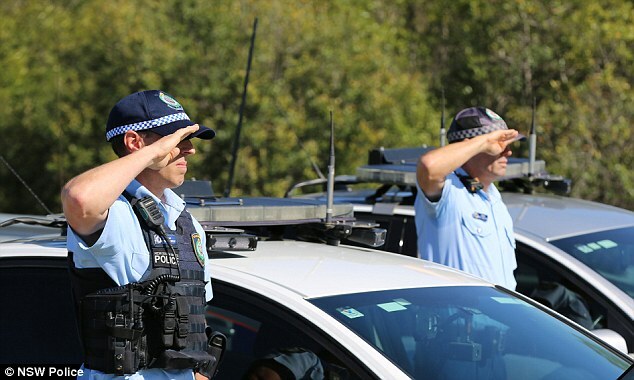 Police have implored road users to take care after a ‘tragic, tragic’ 24 hours in country Victoria, with four people dead in separate of road incidents. The causes of the crashes are being investigated, with police looking into factors like inattention, fatigue, alcohol and speed. The 21-year-old driver of the car remains in custody and is due to appear at Latrobe Valley Magistrates’ Court on September 17. Previous Post:When did Canelo Alvarez fail a drugs test, what was it for and how long was his suspension?